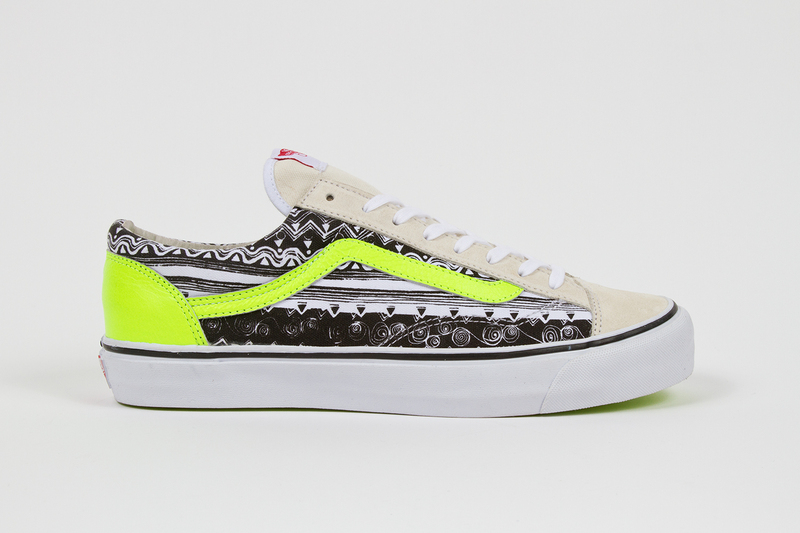 Vans and Stussy team up to celebrate their distinct Southern California aesthetic. 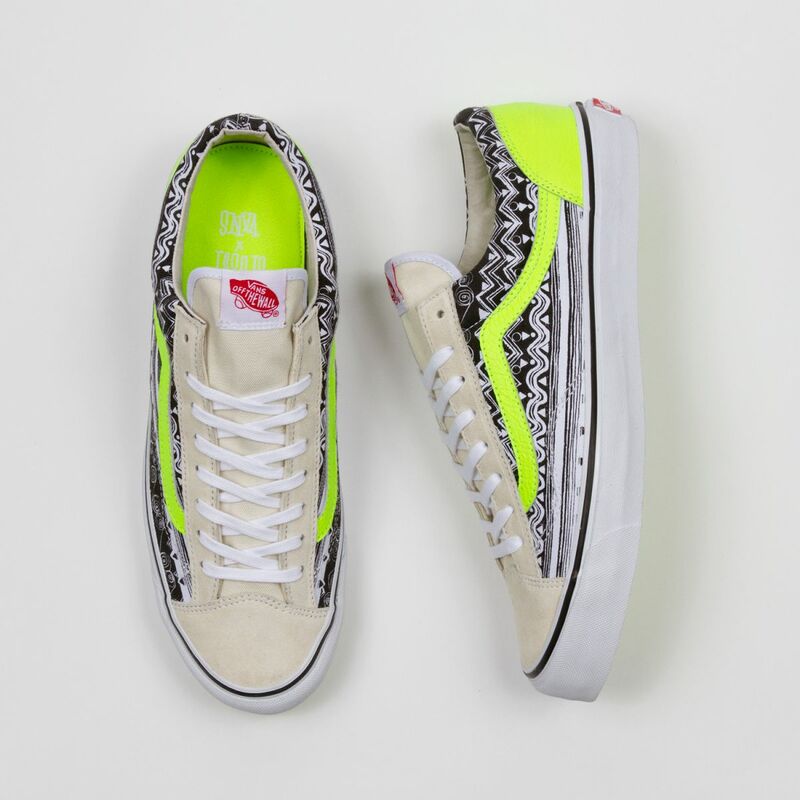 Vans and Stussy team up this spring to celebrate their distinct Southern California aesthetic with a three-shoe collection. 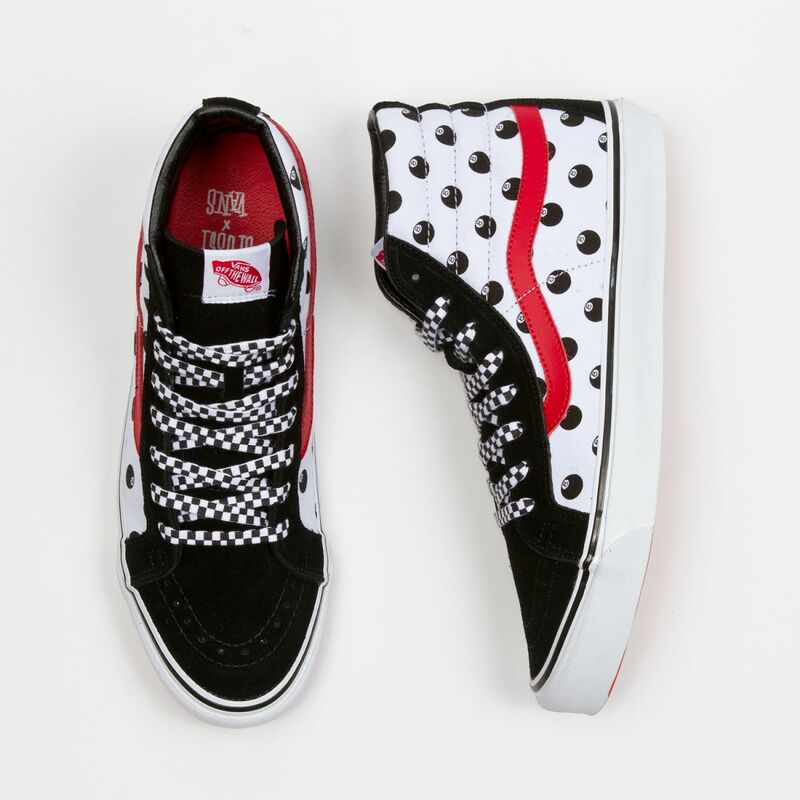 Curated by Vans Vault, this set of three classic Vans silhouettes feature three archival prints from the Stussy archives, not seen since the 1980's and '90's. 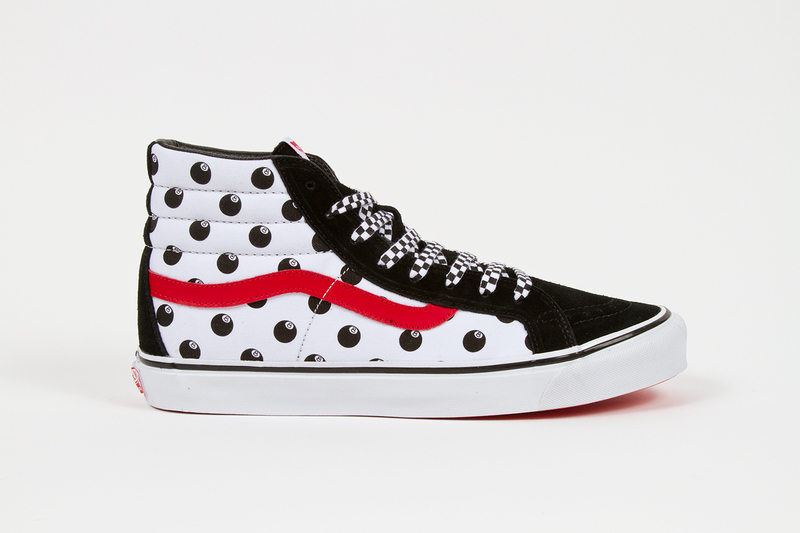 Contained in the collection is the OG Style 36 LX (original version of the Old Skool) adorned with the Stussy Tom Tom print, the OG Era LX emblazoned with the Bones print, and the OG Sk8-Hi LX printed with Stussy's famous 8-Ball design. 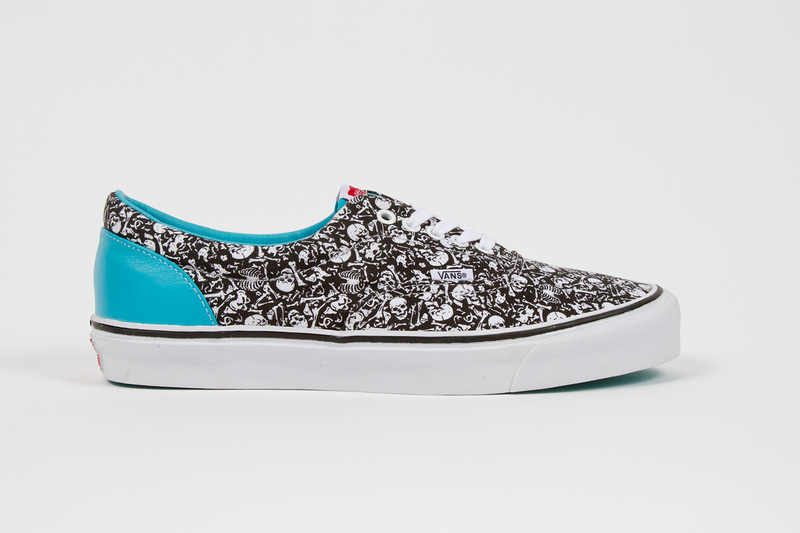 Each model is accented with suede and/or leather detailing in colors capturing the essence of the 80's and 90's. 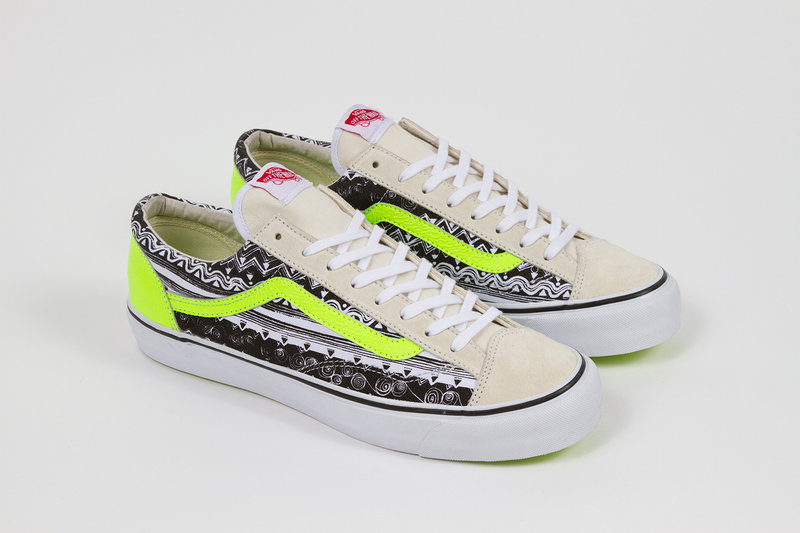 The Vans Vault x Stussy collection arrives at all Stussy Chapter stores and select Vans Vault stockists this June.